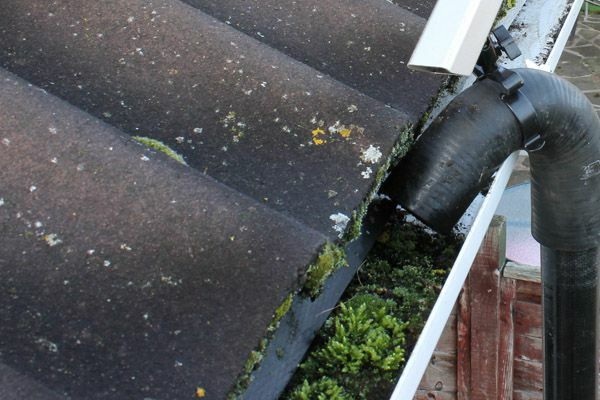 We offer a professional gutter cleaning service for all types of residential and commercial properties using the latest gutter vacuum equipment. 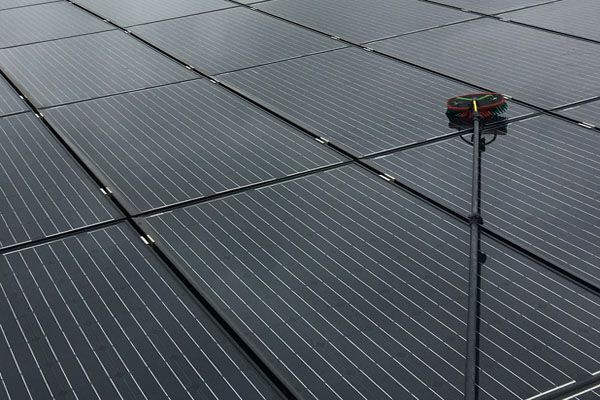 We provide an affordable solar panel cleaning service for residential and commercial customers. An annual clean will maintain ther efficiency. 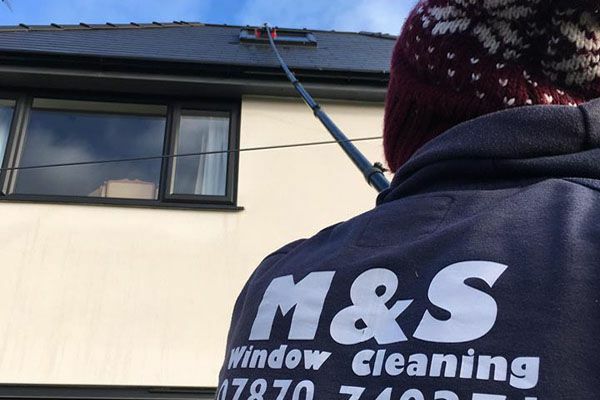 Why use M & S Window Cleaning Services? M & S Cleaning is a professional, reliable company that has been established in the Lichfield area for many years. 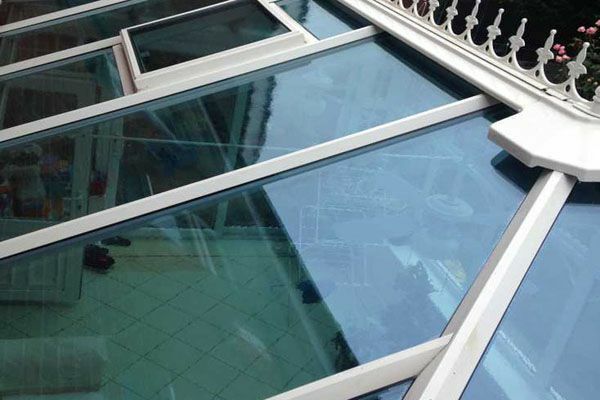 Our services include traditional window cleaning, 'Reach & Wash' window cleaning, conservatory roof cleaning, UPVC cleaning (ie gutters, cladding, facias and soffits), gutter clearing and commercial window cleaning for hotels, shops, showrooms, office and apartment blocks on a regular basis. dirt to clean windows, frames, cladding and signs without the need for chemicals or detergents. Commercial clients save on expensive equipment hire charges and eliminates the need for heavy and cumbersome access equipment. Our wfp system easily reaches windows above sensitive ground areas such as lawns and flower beds without causing damage.